The mighty and sole quenching peaks of Himalayas in the North have always been amongst the most sought-after sightseeing options. 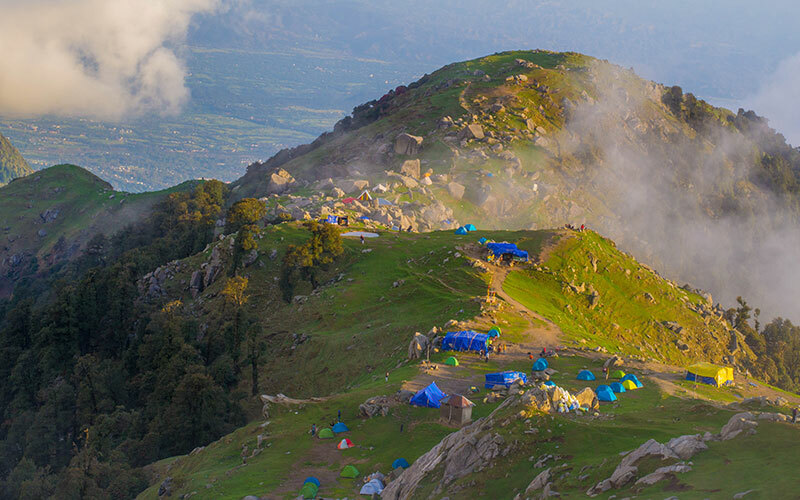 Himachal Pradesh is one of the most photogenic states in India and its hill stations such as Shimla, Manali & Dharamshala have been popular for their Himalayan views and have always been a perfect escapade from the scorching heat. Nevertheless, these destinations have been equally flocked by tourist during winters as well. Be it for summer breaks or chilling romantic holidays or for fun in the snow, these places are perpetually visited by Indian and global travelers. Further down, in the foothills of the Himalayas is perched the most revered & sacred to heart of every Sikh, the beautiful town Amritsar. This is a spiritual and cultural center of the Sikh religion and home to one the most incredible Golden Temple. To facilitate clients who wish to visit Shimla, Manali and Dharamshala along with a glorified visit to the Golden Temple, Max Holidays brings forth this well-planned tour of 11 days. This tastefully crafted tour packagewill take you to some of the most amazing travel destinations.The team has precisely planned this package, covering some of the most magical & mystical destinations in Himachal Pradesh and Amritsar. 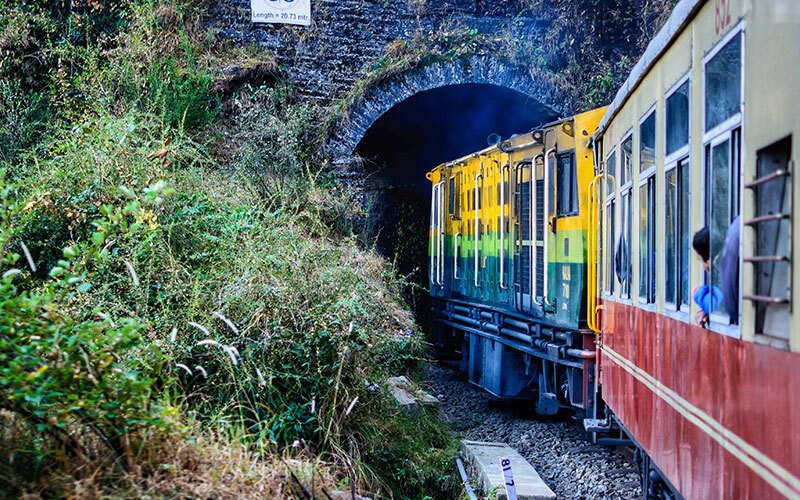 The package will take you to places including Delhi - Shimla - Manali - Dharamshala – Amritsar and back to Delhi for departure. The different places of interest covered during this travel include excursion to Chail & Kufri Valley, Jakhoo Hill, St. Michael's Cathedral, Himachal State Museum, Hadimba temple, Vashisht Temple, Manu Temple, Tibetan monasteries, excursion to Rohtang pass, Solang valley, Dharamshala, Kangra Art Museum, excursion to Mcleodganj visiting Buddha, Padmasambhava and Avaloktwshwara monasteries; visit Golden Temple - this magnificent temple also known as Harmandir Sahib; Pakistan border at Wagah, Jallianwala Bagh and more. Explore the rejuvenating weather, snow-capped hills and nature’s extravaganza atHimachal Pradesh and enjoy the visit to Amritsar with an experienced team that ensures your comfort, safety and best engagements. On arrival at Delhi, meet by our representative at the airport and get assisted to your car, which will take you to the hotel Overnight stay is at Delhi. After relaxed breakfast, drive to Shimla, a famous Himalayan getaway of India and the summer capital of India during the British Raj. The presence of the British Raj can be seen till today in the buildings, architecture, toy train, church, library etc. 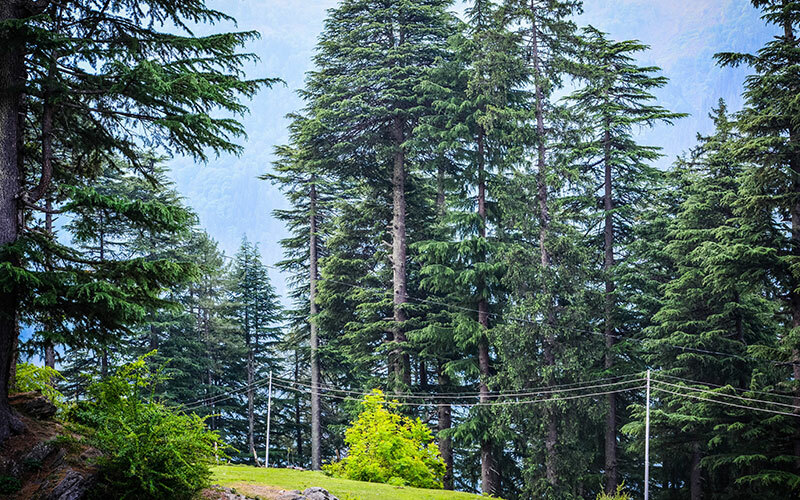 Shimla is covered with pine deodar and oak forests, which adds to the beauty. Arrive Shimla and check into your resort. Evening, we visit Mall road, or most happening centre in Shimla. Overnight stay is at Shimla. Enjoy full day excursion to Chail & Kufri. First visit Chail, which is a paradise for honeymooners and a retreat to those who are looking for calmness and peace. Due to surround by the thick forests, it becomes pleasant in summers. Kufri is a paradise to skiers and people who like snow. Here once can experience many adventures games, and ride on the yak. Evening, we return back to Shimla for an overnight stay. Following early breakfast, we will proceed for the sightseeing tour of Shimla, where we visit Jakhoo Hill, St. Michael's Cathedral and State Museum. Afternoon, continue our drive to Manali covered with lush green valleys, snow peaks, the Beas River and enchanting mountain lakes makes, Manali a traveller’s Paradise. On arrival in Manali, check in to your pre booked resort. Overnight stay is at Manali. Today, we proceed for sightseeing tour of Manali visiting Hadimba temple, Vashisht Temple, Manu Temple, Tibetan monasteries. Evening is free to relax and enjoy the scenic beauty of the valley. Overnight stay is at Manali. Enjoy full day excursion to Rohtang pass, at an altitude of 3980 Metres Rohtang offers panoramic views of the glaciers, deep ravines and mountains. Rohtang pass is gateway to Ladakh, little Tibet in India, en-route visiting the charming Solang valley to experience the charismatic beauty of Himalayas. Solang Valley is very famous for skiing. Overnight stay is at Manali. After breakfast, we drive to Mcleodganj founded by Punjab lieutenant - Lord David McLeod. The place is known for its serenity, peace and Buddhist and Tibetan culture. While here we will visit Buddha, Padmasambhava and Avaloktwshwara monasteries. Spend some time relaxing and exploring the local vicinity and later drive to Dharamshala. Overnight stay is at Dharamshala. 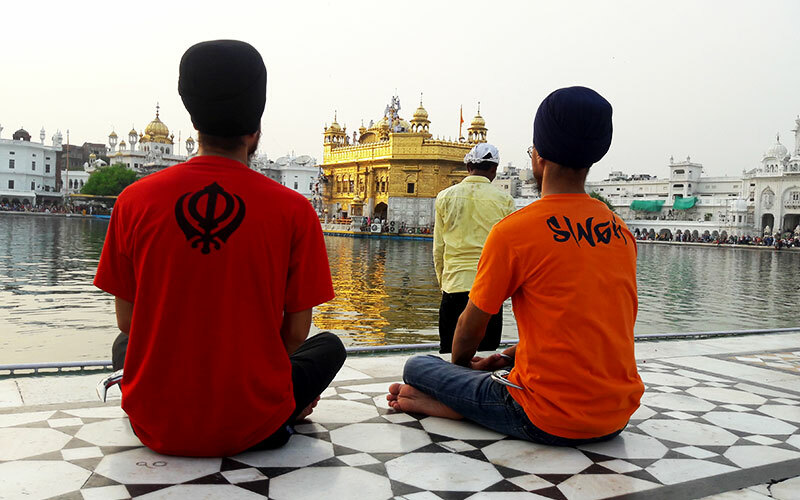 After breakfast, we head to Amritsar – the spiritual capital of Sikhs. Amritsar is one of India’s most ancient and fascinating cities in India. Amritsar is 200 kms from Dharamshala. Arrive Amritsar and check in to your hotel. 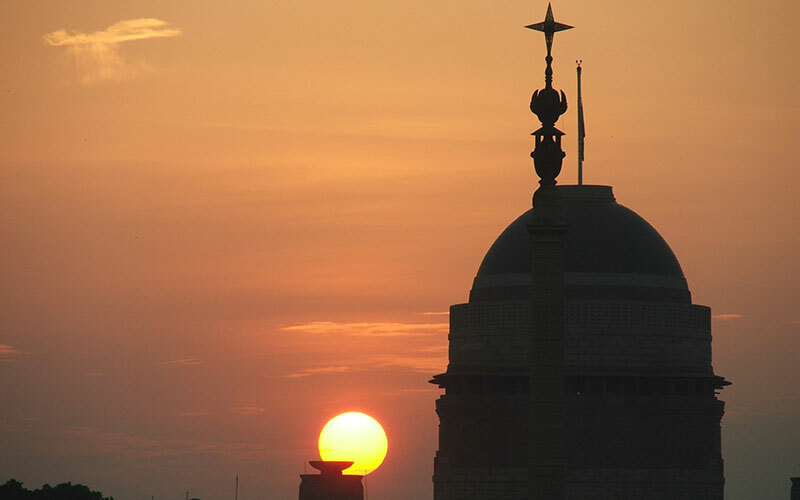 After freshen up enjoy visit to Indo - Pakistan border at Wagah, which is about 28 kms from Amritsar, hosts the prideful change of guard ceremony at dusk. Evening we visit Golden Temple to experience the glittered view of the magnificent temple also known as Harmandir Sahib. Overnight stay at Amritsar. Remark: While in Amritsar, you cannot miss to have the local food of Amritsar. As the food is much oily, you can also have some curd to keep your stomach well. After breakfast, we will visit the Golden Temple. It is believed that every Sikh should pay a visit to respect their culture and holy book - Guru Granth Sahib, at least once in lifetime. You will see people taking holy dip at Sarovar (holy lake). Also, large halls serving the food called ‘langar’. From here, visit Jallianwala Bagh – an emotional tribute to Indian freedom movement and Durgiana Temple. Late afternoon, transfer to the train station to board your train to Delhi. Assistance upon arrival at Delhi train station and assisted transfer to the hotel. Overnight stay is at Delhi.